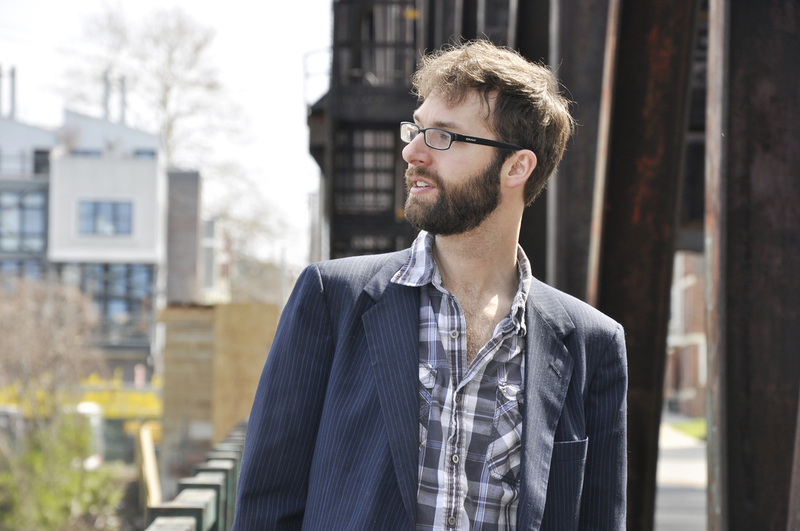 Jonathan Sokol is currently a lecturer in Baldwin Wallace University's composition department and Cleveland State University’s theory department. He teaches composition through the Baldwin Wallace University Conservatory Outreach Department, has been a visiting teacher at Oberlin Conservatory, has served two years as composition Artist Faculty at Brevard Music Center, and has served as adjunct faculty in the Music Program at Defiance College. As composer, Sokol became composer-in-residence with the Boulder Symphony Orchestra in 2014. He has been recognized with an invitation to the Millay Colony For the Arts (2013); with The Boston New Music Initiative call for scores (2013); with an invitation to the SANDWICH artist residency program in Kyoto, Japan (2012); with an Honorable Mention in the 32nd annual ASCAP Foundation Rudolf Nissim Prize (2012); has been named a recipient of an ASCAP Foundation Morton Gould Young Composer Award (2010) and ASCAPlus Award (2010–15). His music has been performed by the Boston Modern Orchestra Project, The Boston New Music Initiative, the Boulder Symphony Orchestra, the Cleveland Chamber Symphony, and the Indiana University New Music Ensemble. He has received international performances in the United Kingdom, the Netherlands, Germany, and Brazil, and commissions from Hasco Duo, Holographic, Quince Contemporary Vocal Ensemble, Patchwork, Zzyzx Saxophone Quartet, and the Baldwin-Wallace University Men's Chorus, among others. Sokol holds degrees from Indiana University (D.M. ), New England Conservatory, (M.M. ), and Baldwin Wallace University (B.M. ).